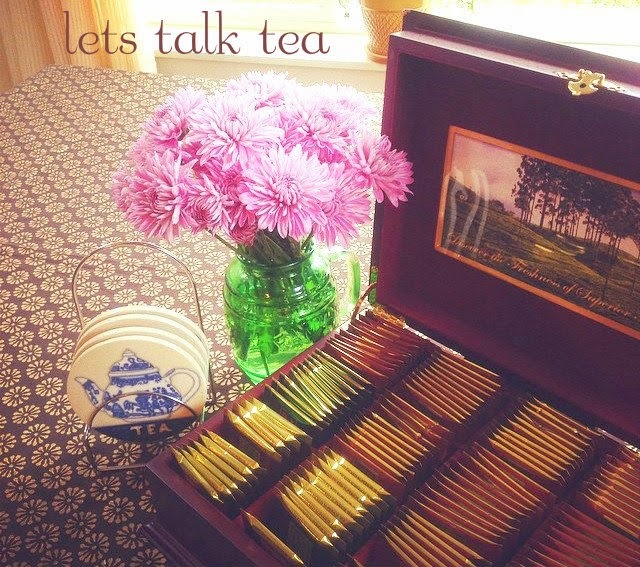 My Dream Canvas: Lets Talk Tea! To know more about the tea series, click here! Happy Friday and here's wishing you love, laughter and happiness for Valentines Day !! That's a beautiful tea chest Anu. "Tea series" is a wonderful idea and definitely I am sharing my tea time images too. ooh look at that tea chest! i will send you a tea time pic as well.